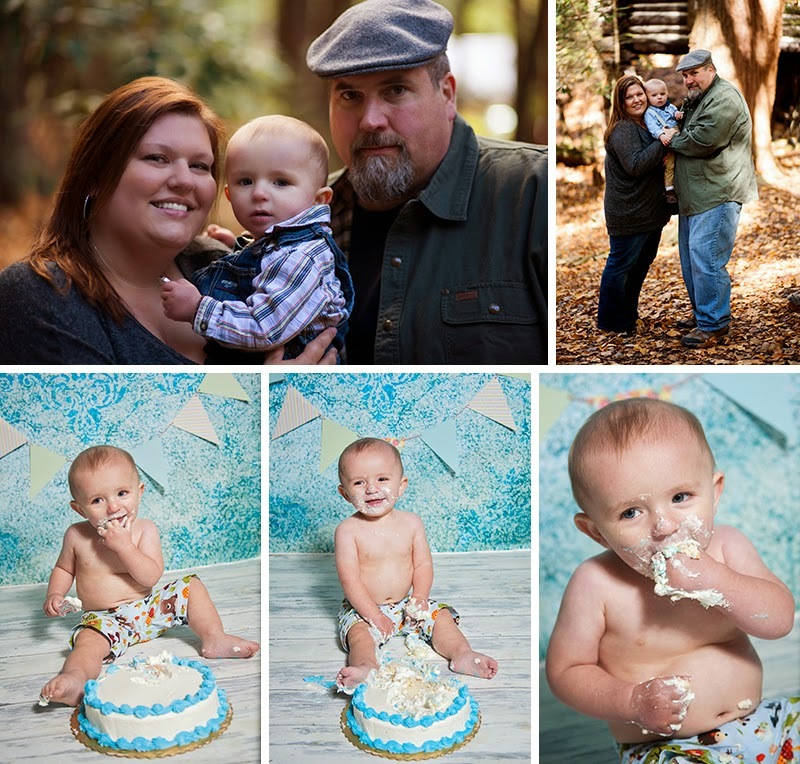 In a cabin in the forest we captured some amazing moments for a special little boys first birthday! 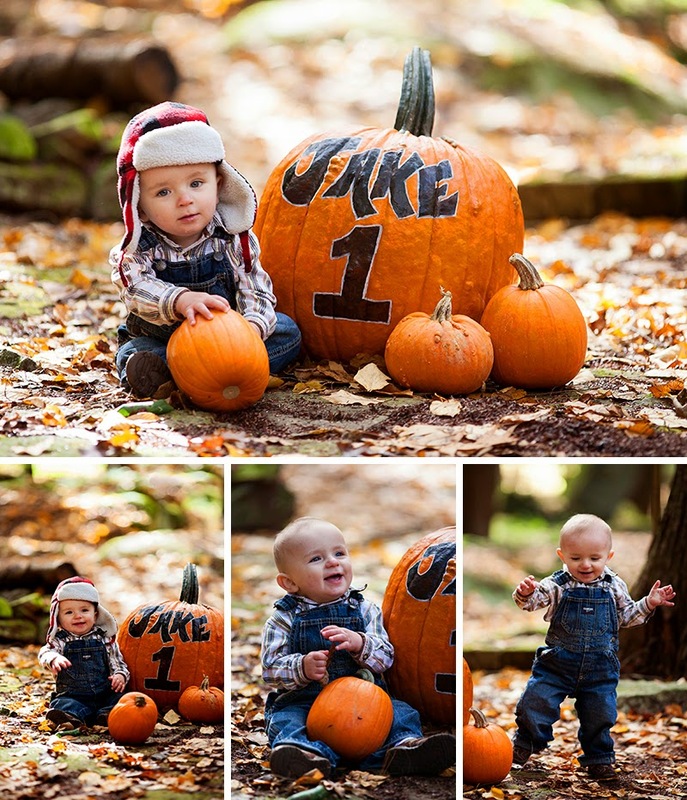 I was so excited when Erika contacted me to take photos for Jake's first birthday! I was even more excited when she told me she wanted to take them at the family cabin in Cook Forest, one of my most favorite places! After taking the scenic tour (okay getting lost) I was finally able to find the cabin and the magic began. 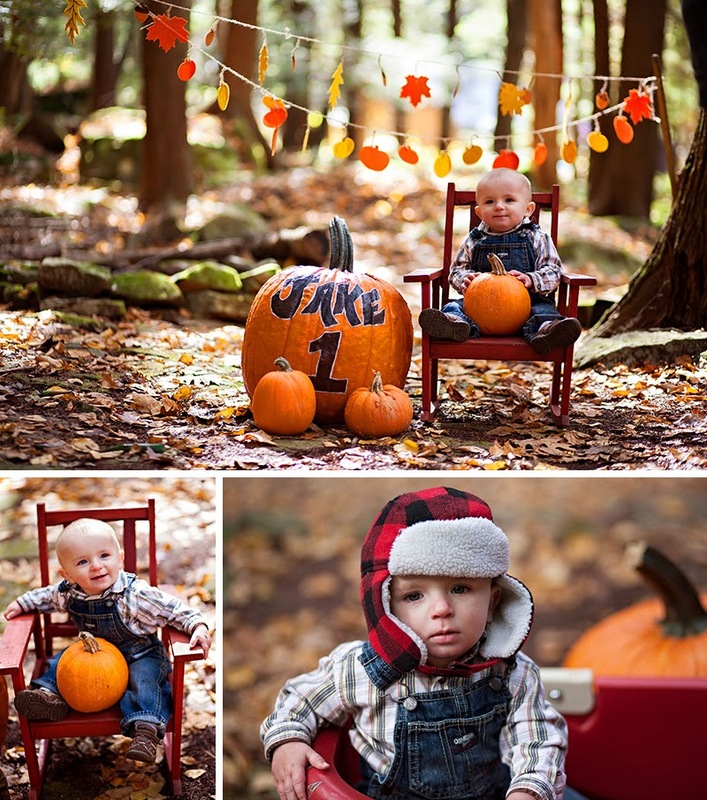 Jake is adorable and full of smiles.